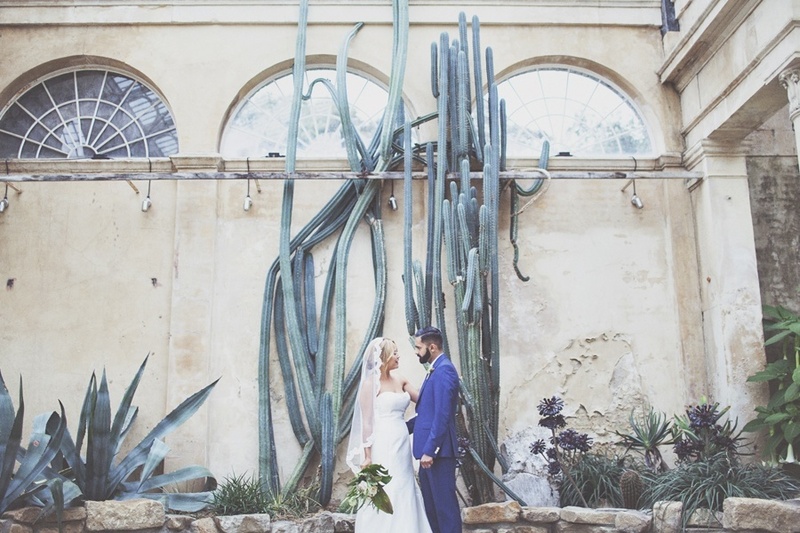 The Great Conservatory at Syon Park is perfect for those who are looking for a wedding venue with the wow factor. And it’s just about to open its diary for 2018 weddings, on Monday 3rd April at 9:30am. 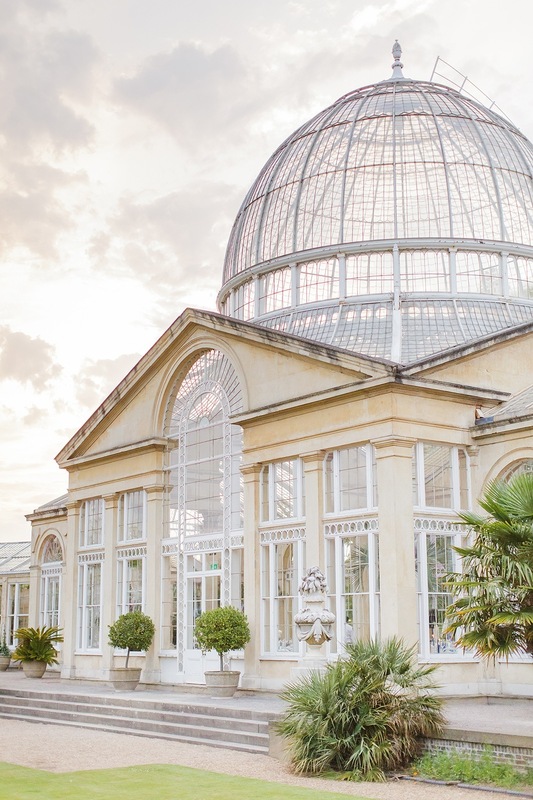 At Syon House dates are booked on a first come, first served basis, so if this is the wedding venue of your dreams make sure you’re in the queue on the 3rd April! 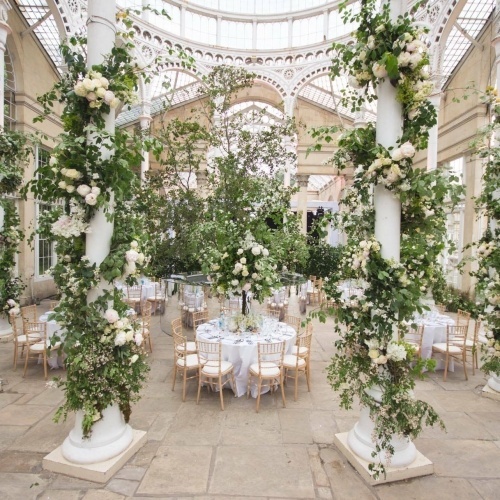 Most spring and summer receptions take place in the Great Conservatory, a magnificent events venue surrounded by 200 acres of parkland, where you can enjoy wedding catering by Create. Adorned with palm, exotic flowers and trees, this stunning precursor to the original Crystal Palace can host 150 to 160 seated guests for dinner, or up to 200 for a standing buffet affair during the evening. Candles on tables and along pathways make for the most romantic of atmospheres – it truly is a fairy-tale setting. After dinner, guests can dance the night away. Take some inspiration from this extraordinary Syon House wedding, where we catered for 130 guests. For this wedding, A breathtaking floral installation created by florist Miranda Fairhurst transformed the venue, ready for the arrival of the newlyweds. The bride’s Peruvian background inspired the menu of the day; our development chef Euan Peach worked closely with the bride to design a bespoke menu honouring her heritage. Get in touch with our wedding planner Rachel to find out more about holding your wedding at Syon House.